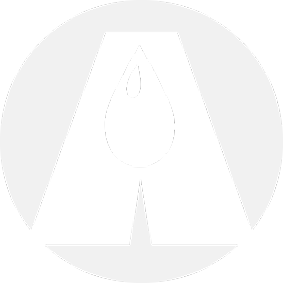 Representing the industry's most dependable brand, CIVACON, Arm-Tex provides the highest-performing ground verification monitoring equipment on today's market. Using state-of-the-art technology the Civacon 8130 ground monitor works seamlessly with today's transport trucks and railcars. Civacon ground verification monitors are equipped with red and green LED lamps for clear, straightforward visual status indication of "permit" or "non-permit". If ground is not established through using a clamp or "dual ball" connection, the unit will not allow operation and if it loses ground for any reason during the process it automatically shuts down the transfer operation, eliminating the risk of human error. Ground verification is essential when loading transport at the terminal. Today's ground verification monitors provide visual ground confirmation that helps to insure against catastrophic consequences, while providing added safety and peace of mind. When flammable substances are transferred, or there is risk of static discharge within a hazardous location, effective grounding becomes critical. Without verifications, operators risk fires and explosions related to static electricity. By providing leading edge ground verification monitoring equipment, Arm-Tex and Civacon 8130 ground monitors allow its customers to avoid potential disasters, while increasing operational productivity and improving worker safety. For nearly three centuries, Arm-Tex has provides safe, reliable solutions for customers working throughout numerous industries. Our commitment to excellence is reflected in the lasting relationships we've built with the world's top manufacturers. We also provide courteous, knowledgeable support from an expert staff of professionals, who can provide suggestions and recommendations based on your unique operational requirements. Contact our office to learn more about our leading-edge ground verification monitoring equipment, along with our many other quality products. 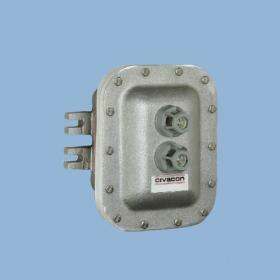 Arm-Tex offers the Civacon 8030 ground monitor, which ensures a solid ground connection between the loading terminal and transport. Click to learn more!